I’ve always been a vision based person. When I look at something, I easily see what isn't there yet, but could be. I love picking out the unrealized potential in people and things. This is precisely why seizing economic opportunities stands alone as one of my primary pillars of my platform. There is so much room to grow within Kingston and the sheer volume of unrealized economic opportunities is staggering - and encouraging! We have everything we need; we just need to actualize it. 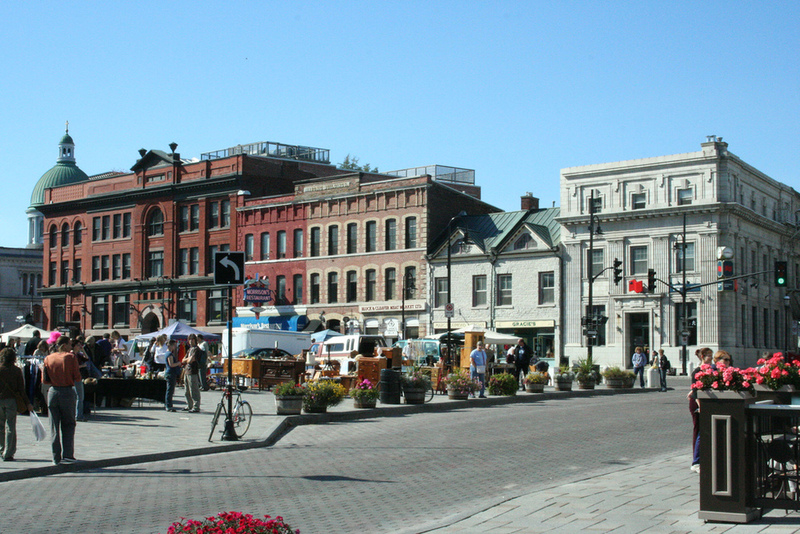 Not only is Kingston home to renowned and respected post-secondary institutions, but we also harbour many untapped industries where Kingston has a unique unrealized edge. It is my belief we need to facilitate entrepreneurship so that people and businesses can flourish while immersing themselves in projects that boost the economy. Youth employment issues are going to be a large part of securing this success long-term. It may be cliché, but it's nevertheless true: children are our future. If we want the talented young people of today to grow into impassioned and empowered leaders for our city, we have to ensure they have all the necessary tools at their disposal. Part of this involves going beyond making sure they get a good education; we have to make sure they get on the right track career-wise from that first job. We have to make sure we present them with opportunities to grow and thrive within Kingston so they stay in Kingston and feed back into their vibrant, flourishing community. Posted on September 11, 2014 by Bryan Paterson.